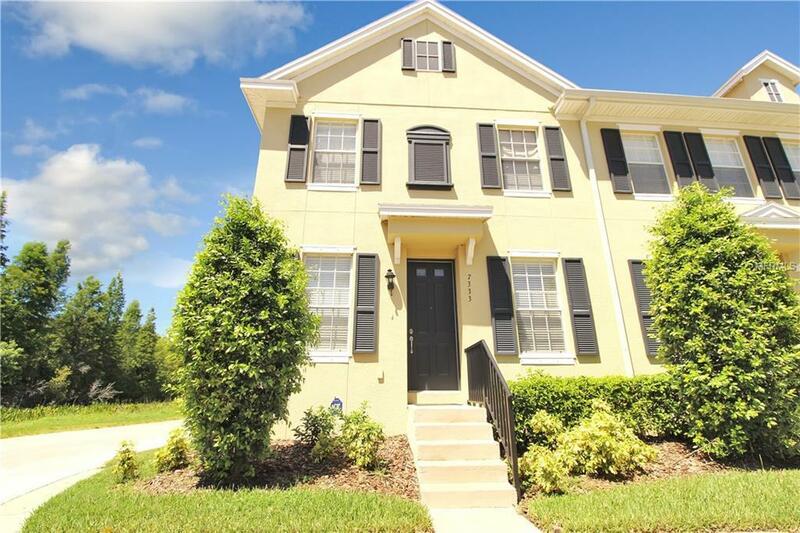 One or more photo(s) has been virtually staged.You will love the fact the home has been completely painted, has a new A/C system (2017)and this move-in ready END UNIT is at the very end of quiet Saint Patrick Street. The townhouse lives like a single family home. Because it is an end unit, you have lots of privacy and natural light throughout the home. You will love the fact that the owner chose tasteful upgrades throughout. Upgrades include upgraded neutral carpet, crown molding, granite throughout and all wood cabinets. This one owner unit has been loved and cared for and is ready for a new family. End units in this community are rarely available, don't miss out.